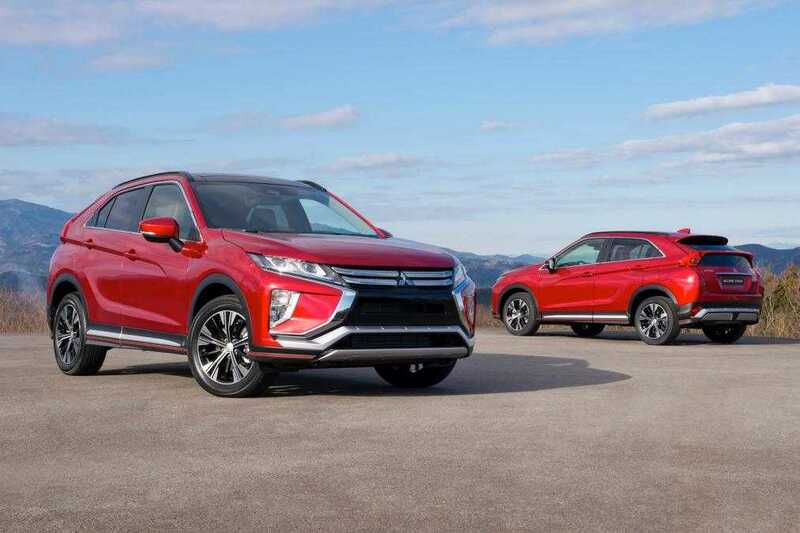 Mitsubishi is ready to rival their competitors and had officially announced the next generation Eclipse Cross. The crossover segment is easily the most crowded spot of them all in the UK and every other region. Competing in the segment and coming up with a clear winner is a difficult task of its own. Mitsubishi aims to achieve it by offering multiple trim levels, right pricing and value-added features to make it a convincing buy for the crowd. In terms of pricing, the automobile brand has got it right. The base model starts at £21,275 and will be available in dealership stores from January next year. Three different trim levels are being offered by the company. The base model is powered by the 1.5-liter turbocharged four-cylinder petrol engine variant capable of producing up to 163 horsepower and about 250Nm of torque. The entry level model, the Eclipse Cross 2 has some useful features bundled in it making it a convincing buy for buyers who are looking for the best value for money. A bunch of features including LED lights, touch pad controls, air conditioning and cruise control is available in the car. The dashboard setup also supports Apple CarPlay as well as Android Auto connectivity options. It makes it easy for you to connect your iPhone or Android device to your car’s entertainment hub. The Eclipse Cross 3 is the next in the line priced at £22,575 which adds more sophisticated add-ons like automatic CVT gearbox and four-wheel drive. The mid-range model sports large 18-inch alloy wheels and driving is made easy with the help of an integrated heads up display. The car supports keyless entry, heated front seats and most important have parking sensors mounted on the front and rear. People who find it difficult to find a spot in tight corners will definitely appreciate the sensors as they make parking easy. The top of the line Mitsubishi Eclipse Cross 4 model is priced much higher at £24,975. At this price range, buyers will receive a lot of luxury additions including a premium sound system, leather trim, drive assistant features including blind spot warning, lane change assist, adaptive cruise control and more. 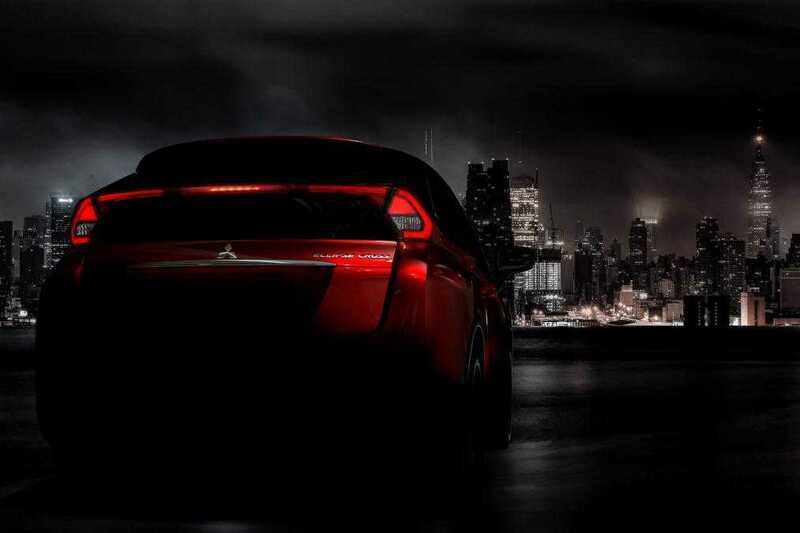 For UK buyers, Mitsubishi will offer a limited-edition model. Only 250 of thosecars will be built and they cost £26,825 which will add more premium features including a premium paint variant, bumpers with carbon finish and the special First Edition badge to showcase its exclusivity.